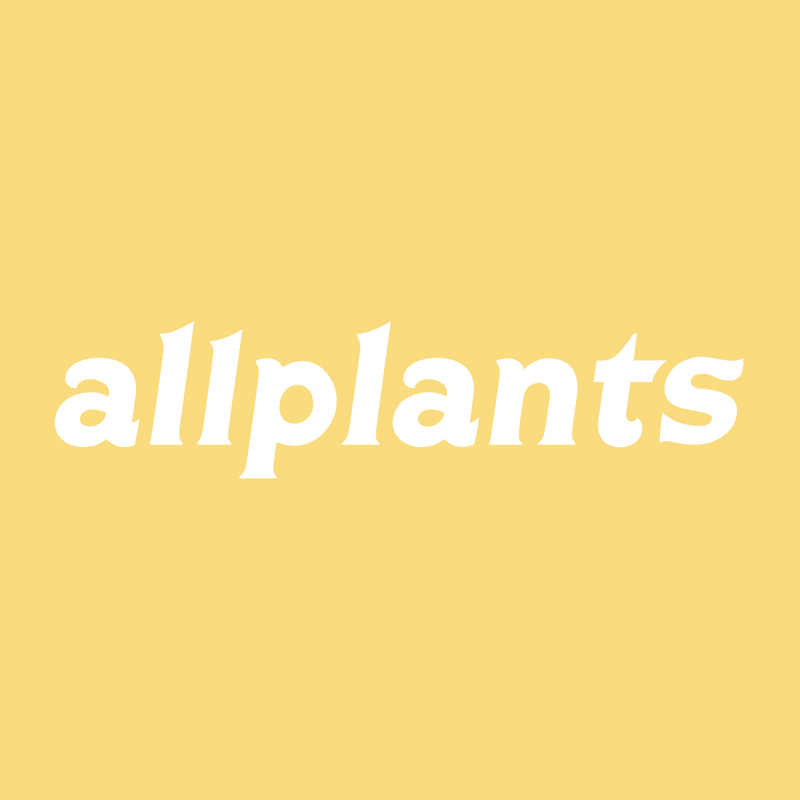 Hi, we're allplants.A team of chefs, world changers and health-savvy foodies, making it incredibly easy for you to switch up your own diet sustainably, with minimum effort and zero compromise. We'd love to give you a taste. To get started, we've made it quick and simple to eat delicious, 100% plant-based meals as part of your busy day-to-day routine. Our dishes are totally plant-based, prepared by chefs, delivered to your door and ready to eat in minutes from frozen. All our packaging is 100% recyclable, partly compostable and mostly reusable. And don't let the freezer bit trip you. It locks in your nutrition for longer and makes each dish available on your schedule, while creating a lot less waste in your kitchen and ours.